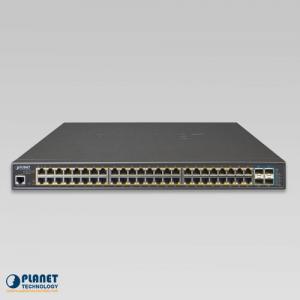 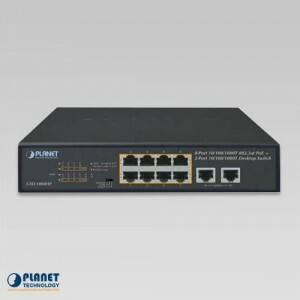 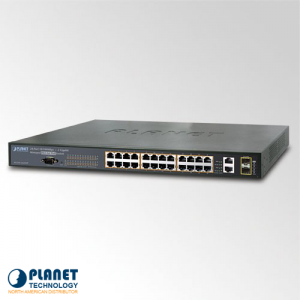 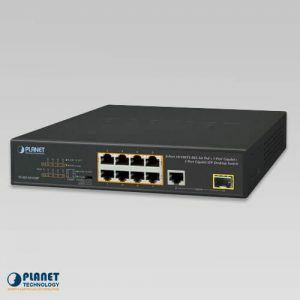 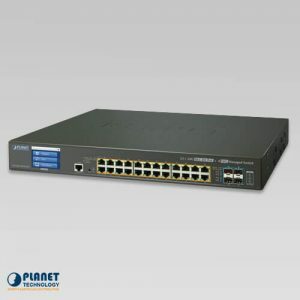 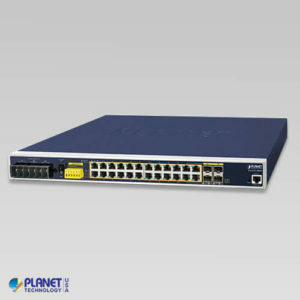 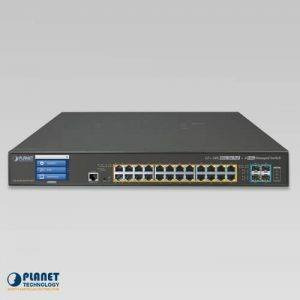 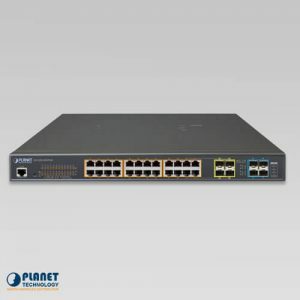 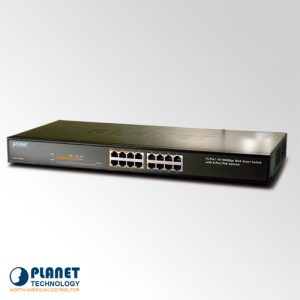 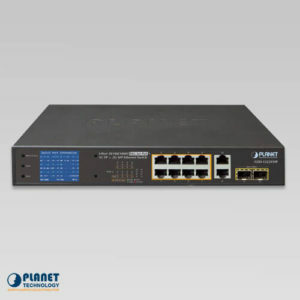 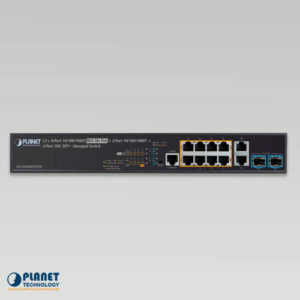 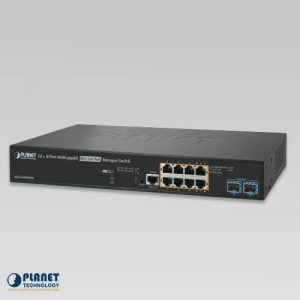 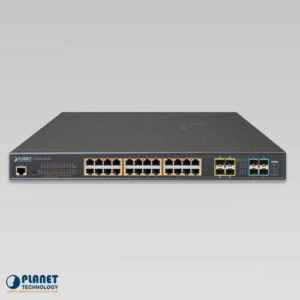 POE Switches are the specialty of PlanetechUSA.com, the leader of state-of-the-art network solutions. 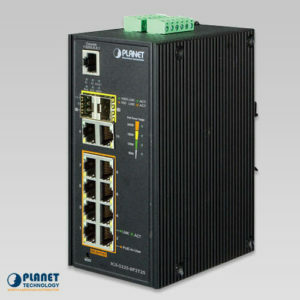 At PlanetechUSA.com, affordable units that set the standard in quality are simple to find. 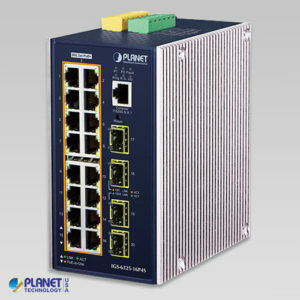 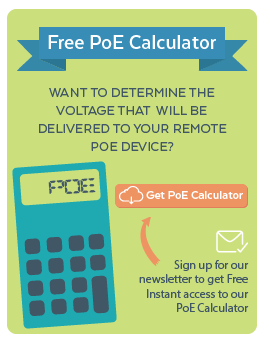 We specialize in many POE switches that feature the most innovative features for simple management of devices. 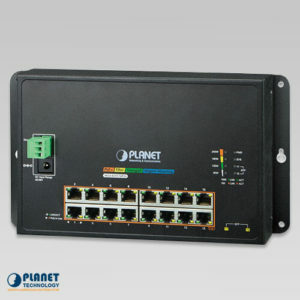 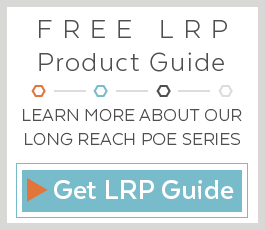 We carry quality poe switch solutions, from a 8 port poe switch and beyond. 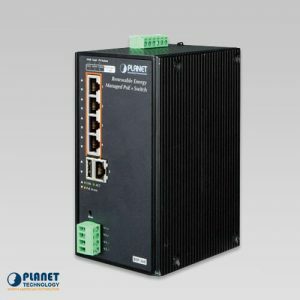 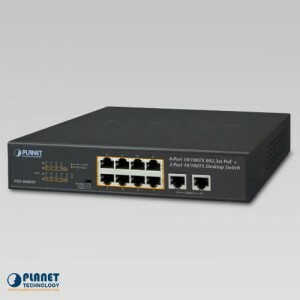 At PlanetechUSA.com, we understand that you may have questions about what is poe switch technology, so we are here to answer your questions. Each unit is designed to be extremely user friendly and cost effective. 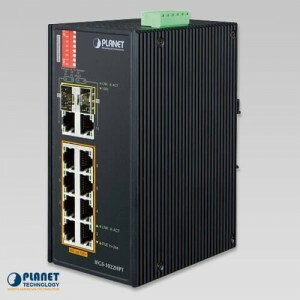 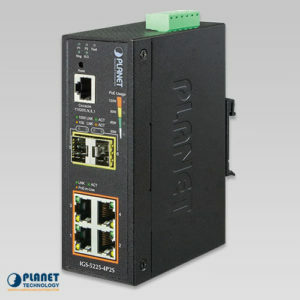 Connection is also fast and stable with the POE switches at PlanetechUSA.com.